5 Ways to Foster Creativity in Kids During Lent. Yesterday in my post on creating sacred space for Lent, I suggested that we don’t need more resources, but rather more time to sit with God and stir our imaginations and creativity so that our Lenten practices enter our hearts and souls and transforms us into the people God intends us to be. We don’t just need to have our own imaginations stirred though, we need to make sure that our children are encouraged to be imaginative and creative too. I well remember the first Easter that Ricci Kilmer and Eliacin Rosario Cruz celebrated with us. Their four year old daughter Catie was put in charge of creativity. 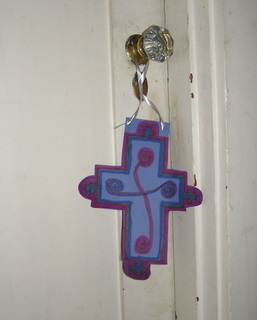 She had us all cut out crosses, decorate them and then hang them on the doorposts. They hung around the house for days, not just a wonderful reminder of the death and resurrection of Christ not only of the joy of Christ’s resurrection but also a special reminder of the wonderful gifts God gives to children and how much we need their input in our lives. For me, it was the most meaningful part of our celebrations. When was the last time you asked your kids, grandkids or kids in your church family for creative ideas on how to celebrate Ash Wednesday, Lent or Easter? When did you last suggest they had fun planning for the season rather than planning the season for them? Here are some suggestions on ways to stir kids imaginations so that they come up with creative and meaningful ways to celebrate the season. 1. Perhaps the best Lenten practice you could establish this year is to give kids time to be creative without interfering. Unstructured play that is child directed rather than parent directed is rare but it is essential if kids are to develop creative imaginations. I wonder what kids would suggest if rather than planning an Easter egg hunt for them we asked them to come up with a new to celebrate Easter and made sure they had plenty of time to do that. 2. Give kids permission to fail. So much kid activity is designed for success. Failure is something we teach them consciously or unconsciously, to be afraid of. Maybe a good Lenten discipline would be to finish the day by asking your kids What mistakes did you make today? Then share your own failures, laugh about them together. Have some fun. 3. Give kids freedom and space to make a mess and be willing to get messy with them. For some people I know this would be a huge sacrifice, but maybe tidiness is something you need to give up during Lent so that your kids can find the freedom of expression God desires for them during this season. At one of our MSA retreats Catie made us all into chocolate tasters. We were each given a small piece of chocolate to savour. We closed our eyes, and sat with the chocolate on the palm of our hand, breathing in the richness of its aroma. Then we got to taste it, noticing its texture, the way it tasted on our tongues and stirred our senses. With much laughter and hilarity we shared our thoughts. Then we opened our eyes and with relish licked the now molten chocolate from fingers. We became kids together, it not only stirred Catie’s imagination and creativity but ours as well. 4. Let your kids imagine their own story. Read the story of Jesus time in the wilderness and let your children write or draw, whatever was interesting to them that they remembered, rather than giving them specific details from the reading that someone else found important. Over the season of Lent go through several stories about Jesus ending during Holy week with the stories of Jesus walk to Jerusalem and story of the crucifixion. Ask the kids to imagine games, and activities to go with each of the stories. 5. Create a sacred space for kids. In yesterday ‘s post I talked about creating our own sacred space for Lent. The same opportunity should be given to kids. 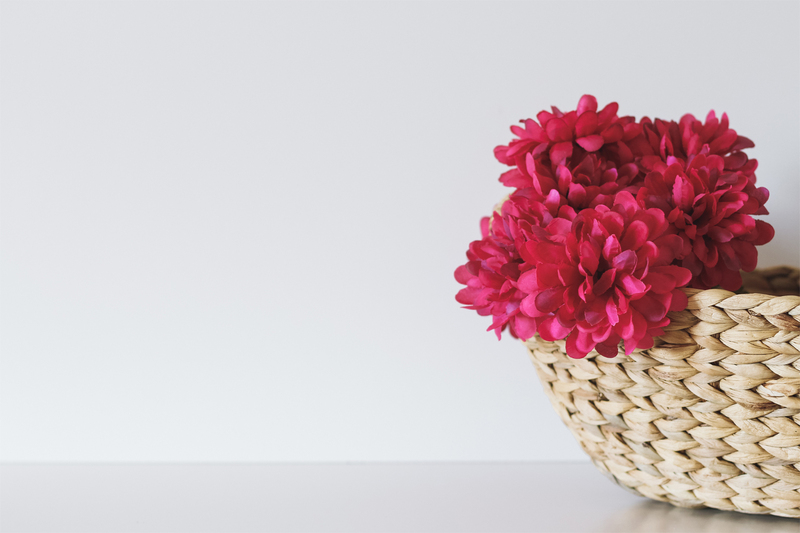 Use these suggestions to encourage kids to create their own sacred space. What music would they include, or fragrances – maybe some incense or other aromas. I think you will be amazed at the creativity that emerges. This is part of a series on creativity and Lent.